Three years after its inception, El-Funoun presented its first complete work “Folkloric Scenes”. In preparing for this milestone production, extensive field research was done in four Palestinian villages, gathering folkloric and traditional tunes and songs to be used for the production of the show. 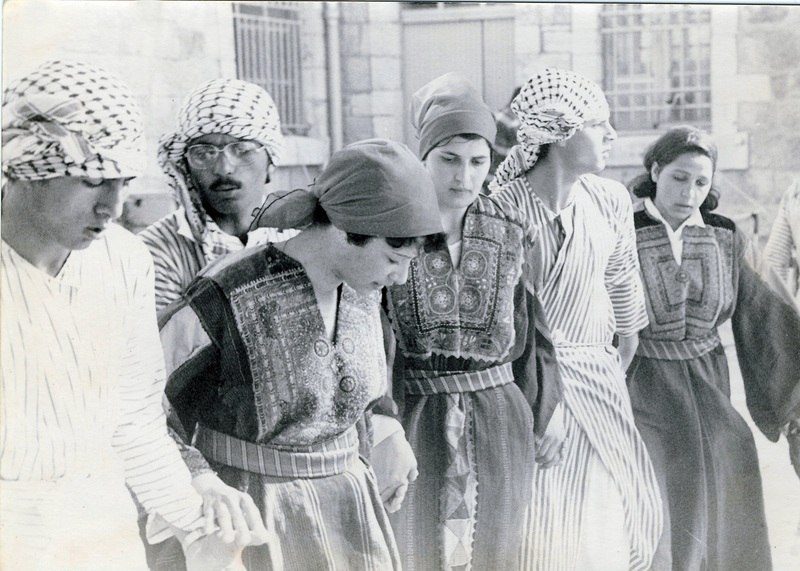 This performance received First Prize in the Popular Dance Festival Contest, held at Birzeit University in 1982.